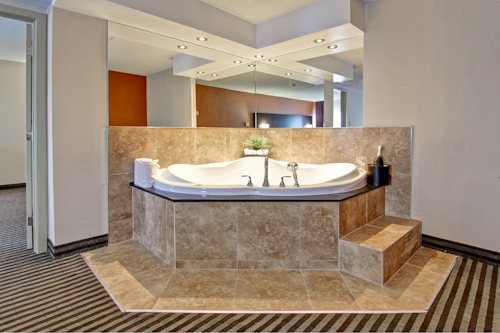 At BEST WESTERN PLUS Toronto North York Hotel we surely aim to please. 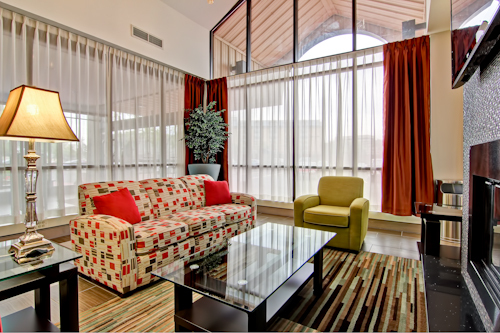 We love hearing about your experiences at our hotel! 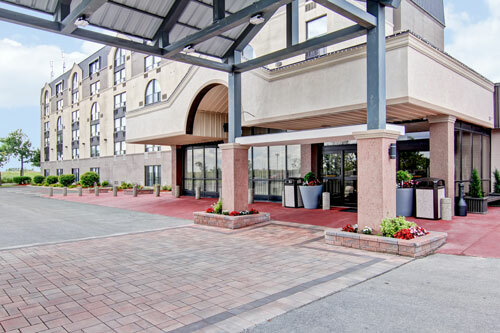 Browse our hotel reviews below and see why we are one of the best hotels in the North York area. The hotel was very nice to stay in. The rooms were very spacious and lots of place to stretch out and relax. There is always a lovely fragrance in the hotel which sets a nice feeling for being there. I would stay again. This was a good clean hotel with easy access to the 400 seriese of highways. The staff were very friendly and helpfull with questions regarding getting onto the 400 highway and giving directions to the venue that we had to get to. I would deffinetly stay at this location again and have recommended it to friends and family. I stay here during the Labor Day weekend with my 2 kids, they loved and happy with big pool with hot tub. Great clean rooms, Wonderland tickets were reasonable price, easy access highways. Excellent customer services. 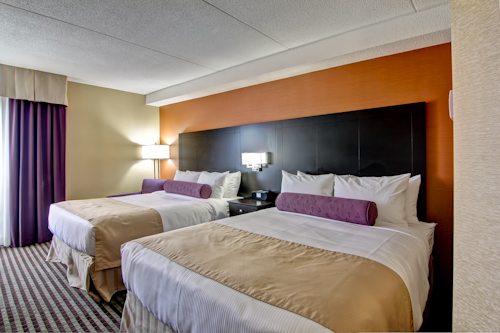 Clean rooms, family oriented hotel. They have great rates for families of 5. The staff were very welcoming and very friendly. 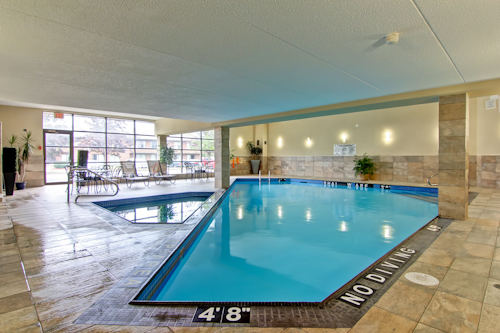 Pool and whirlpool were very clean, easy access off the highway but very little noise!